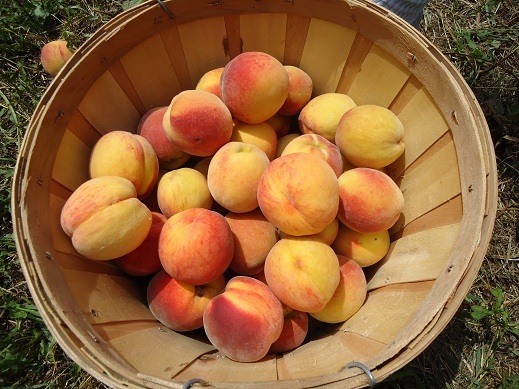 Stop in any time for U-Pick, keep an eye on the weather; it is usually wet in the mornings and it gets hot in the afternoons in late August. We are certified organic for some crops. 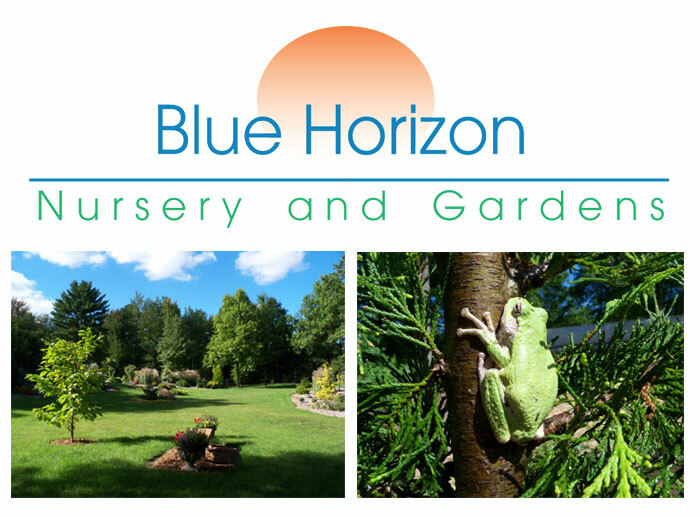 Organic blueberries, Maply Syrup from trees on the farm, u-pick or already picked, restrooms, picnic area. U-pick and picked sweet cherries and apples. We have McIntosh, Red and Yellow Delicious, Spy, Jonathons, Winter Bananas, Romes and Ida Red. Granny Smiths available in late October. We have Ranier & black sweet cherries. 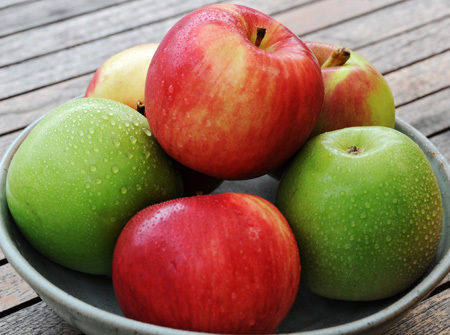 We also ship apples-gift box or baskets. 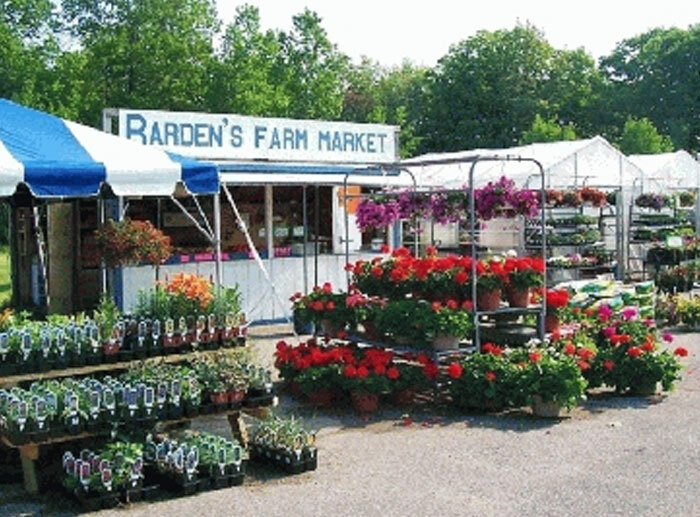 A farm market offering locally grown flowers, hanging baskets, fresh fruits and vegetables. 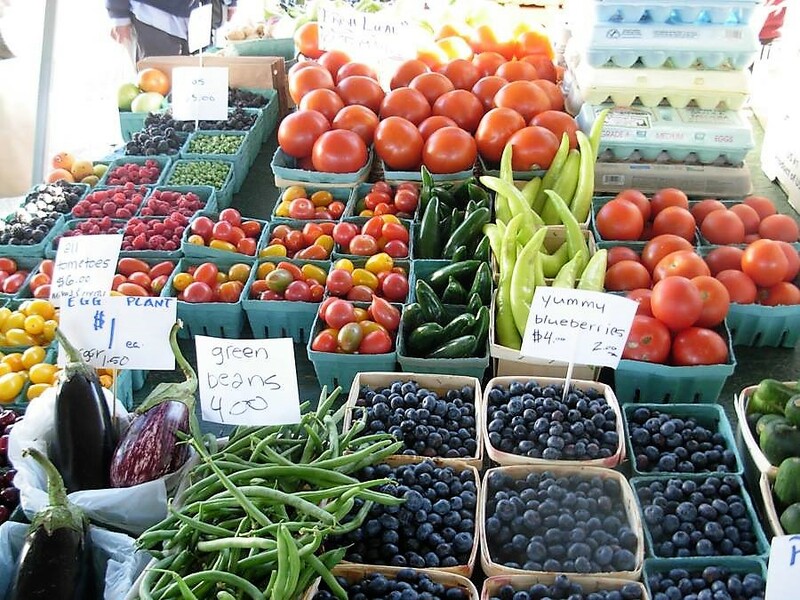 We specialize in our own strawberries, sweet corn, green beans, peppers, tomatoes, and cut flowers. Raspberries (red), raspberries (Autumn, red), already picked produce. 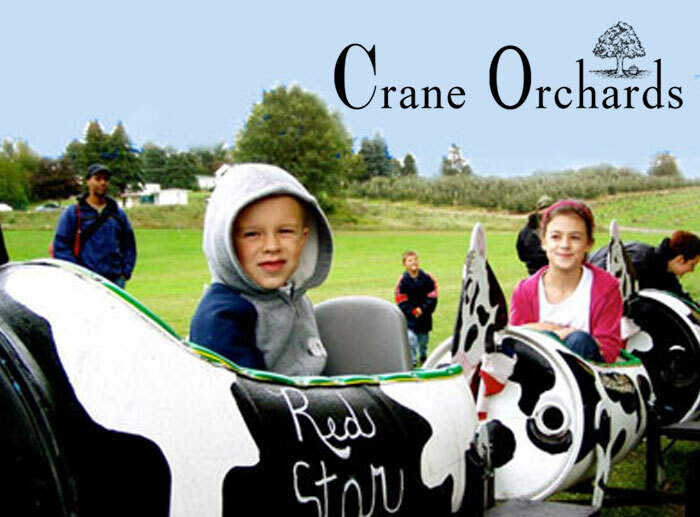 Bring the family for fun on the farm! 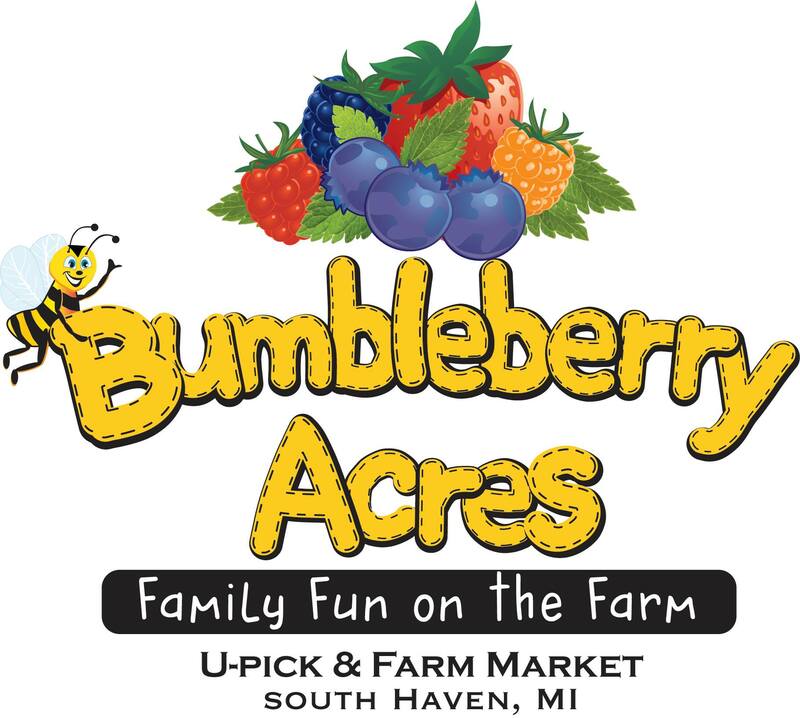 U-pick blueberries and raspberries, fruits, vegetables, wagon rides, corn maze, haunted house and more! 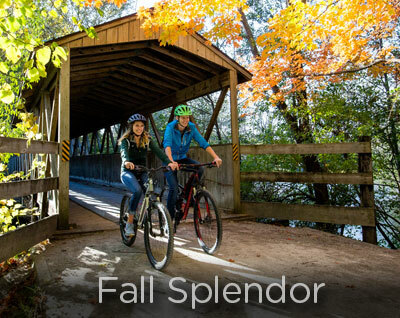 Call or email to schedule a visit today! Visitors will have a chance to meet alpacas "up close and personal". 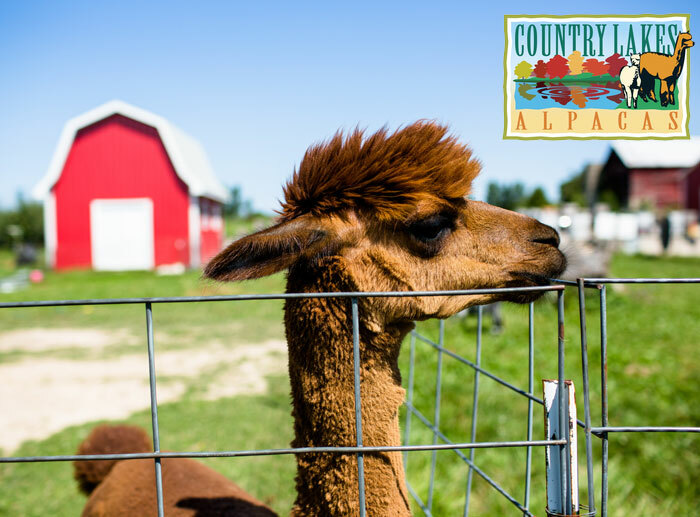 Our 40 alpacas enjoy company and visitors will have the opportunity to pet, feed and take photos with these charming, furry creatures. 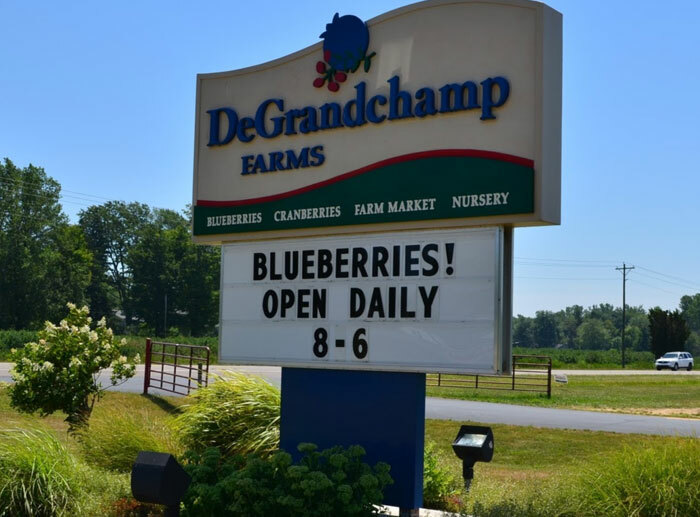 South Haven's largest blueberry U-Pick and Farm Market. 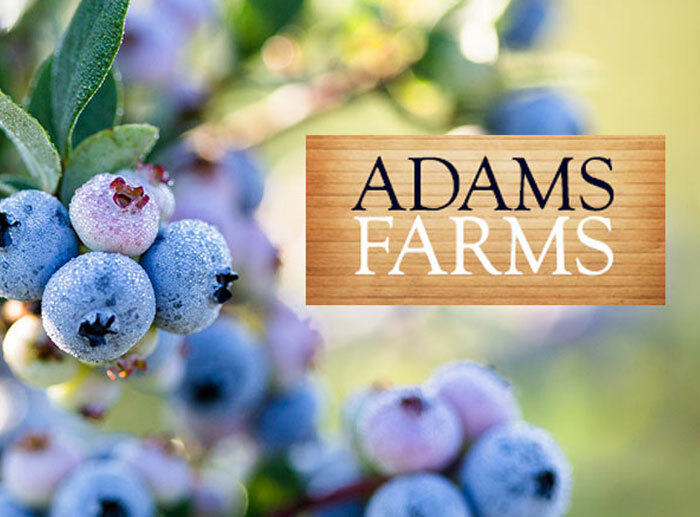 Visit our new Farm Market to purchase blueberries and sample our specially made blueberry products. Tour the packing plant and see how blueberries are packaged. 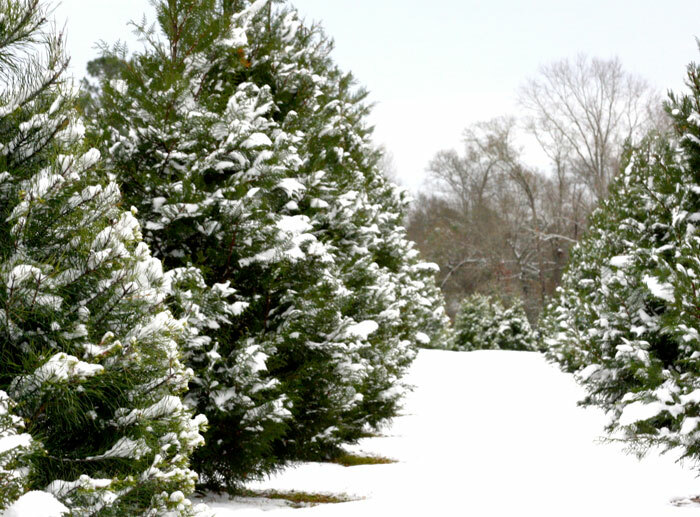 There is ample parking for campers and motor coaches. We are a "Handicap Accessible Facility". 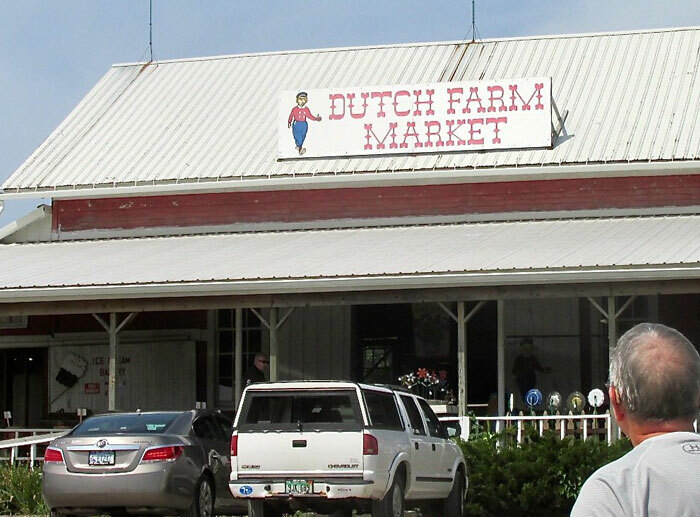 Escape from the hustle & bustle to enjoy a leisurely stop at "Dutch Farm Market" and orchard. Homegrown fruits & vegetables plus grandma's homemade jams are a treat. 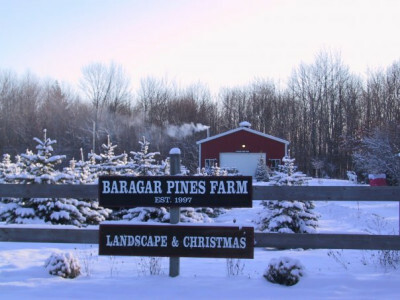 Visit the farm bakery for fresh homemade donuts, cinnamon rolls and scrumptious fruit pies!